There is no need to pay top dollar for many items. There are certain things that are often better to buy second-hand. Of course, some things you would never consider buying pre-owned, such as cycle helmets, personal toiletries and car seats for example. If you want some clothes with designer labels, you can find them at a fraction of the cost whether in second-hand clothes or vintage stores or reselling apps on your phone. It is becoming increasingly popular to find high-end designer bargains in clothing and accessories, second-hand and not at full price. Books, once read, should be passed on to be read by others and not head to landfill. Visit your local pre-owned book store and grab some real bargains. You’ll never want to buy a brand-new You will also be supporting your local book store which could be raising money for charity. Sports equipment can be extremely pricey to buy new. Items such as bicycles, fishing gear, kayaks and skiing kit costs a fortune but loses value quickly. This means there are some serious bargains to be found if you look in the right places. Obviously, you’ll want to test the item before purchasing it. Buying new is expensive, so if you can find second-hand tools on local selling sites or eBay this will be an attractive prospect. Test the item before handing over any cash and pay particular attention to the power cord when buying power tools. 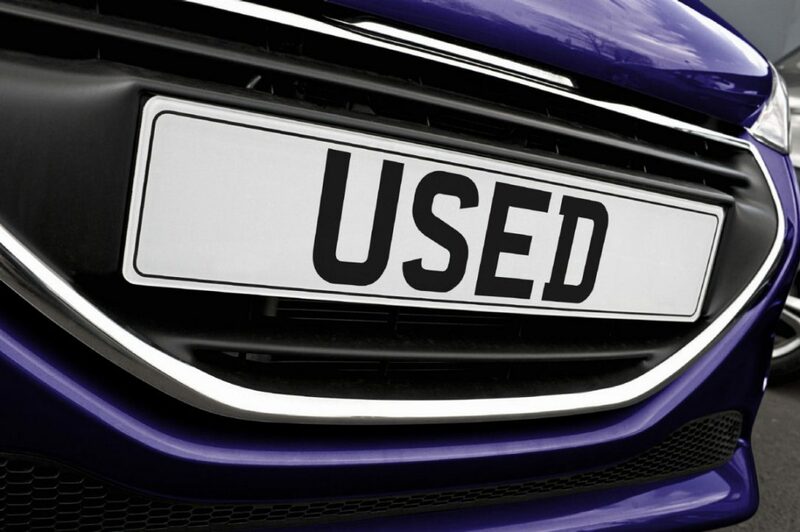 There is a big difference between the price of a used car and a brand-new one. If you’re happy to have a set of wheels that’s not got that new car smell and isn’t fresh off the assembly line, you’ll save a pretty penny. Now more than ever, it’s a sensible choice as modern vehicles are made to last much longer than they were in the past. You can still expect to have long service from a used car. For struggling students everywhere, second-hand textbooks are a lifesaver. Course materials and textbooks are incredibly costly and soon rack up a hefty bill. Finding good quality, relevant editions of the textbooks required can save a lot of money. Whether it’s in a local pre-used store or you find them on eBay or Amazon Marketplace, pre-owned textbooks can save you a fortune. Sell them on when your course is over and it’s a win-win.